Applications for all on-campus MS and MPH degree programs in the public health concentrations of biostatistics, community health education, environmental health sciences, epidemiology, and health policy and management, along with application to the PhD degree programs in the public health concentrations in community health education, environmental health sciences, epidemiology, and health policy and management, are handled through SOPHAS. Applications for the online MPH in public health practice, online MPH in nutrition, dual-degree MPH/MPPA program, the blended MPH degree in Worcester campus program, and all master's level programs in the Departments of Communication Disorders, Kinesiology, and Nutrition are handled through the UMass Amherst Graduate School. 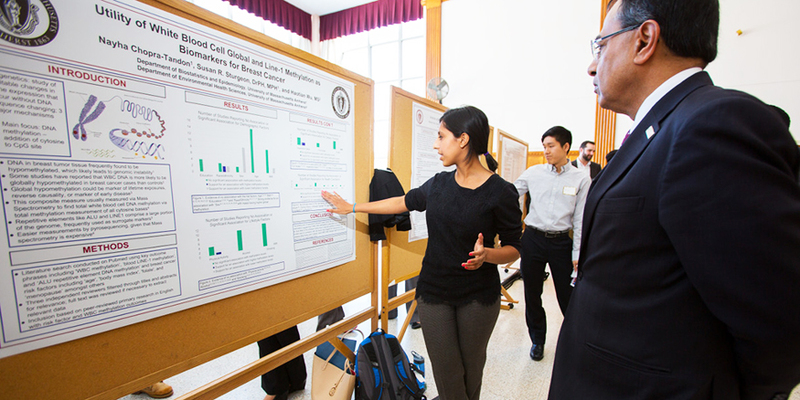 Doctoral applications in Communication Disorders, Kinesiology, and Nutrition, along with the public health concentration of Biostatistics, are handled through the UMass Amherst Graduate School. Each degree program has specific criteria which must be met for admission. Please visit individual department pages for more information.